Does chiropractic care work? Yes, chiropractic care works. The miracles of chiropractic care happen every day. What kind of miracles? Great question. Debilitating migraines, which in some cases have lasted for years, suddenly disappear. Lost mobility that’s kept patients from doing the things they love returns. The bodily stress of working a cubicle desk job is alleviated. Children with back issues discover a pain free life. Adults with chronic illness learn getting sick during the winter isn’t the norm. It’s the magic of a healthy, properly aligned spine. Does chiropractic care benefit every single patient? We’d be fools to say yes. But for most, it does. Your body is this amazing, self-healing machine. That’s right folks, your well-being starts from within. It starts with a healthy spine. We know, this is big. It’s exciting. And it can be a little bit daunting when you don’t know how it all works. So, let’s break it down. Your brain and your body communicate through an intricate highway of electrical signals. The spine is the main thoroughfare. This amazing nerve system travels through a row of interlocking bones called your vertebrae or spinal column. 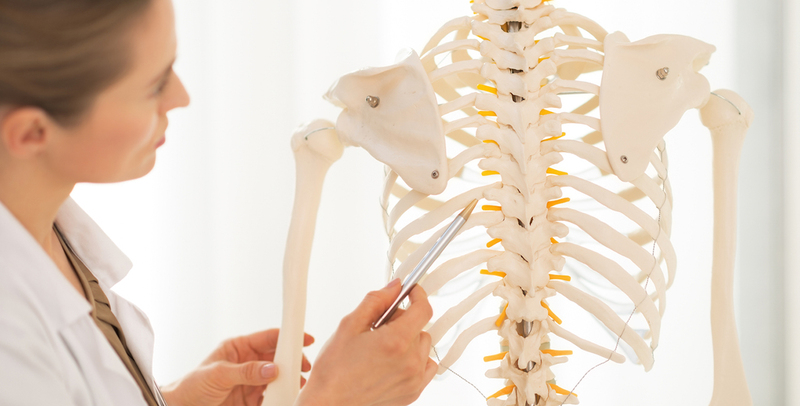 When one or more of the bones in your spinal column are out of alignment, the signals become mixed up or shut off completely. Think of being stuck on the Alaskan Way Viaduct during construction without an end date or an alternate route. Sounds pretty messy, huh? These spinal traffic jams can leave you vulnerable. For example, when a virus attacks, your brain tells your body to react and fight off the virus. Often this means raising your body’s temperature. These conditions are often a result of your body’s attempt to heal itself. Eliminating any nerve interference will help return your body to its full function. If you're ready to have chiropractic care work for you, schedule a free consultation with our Seattle chiropractors!